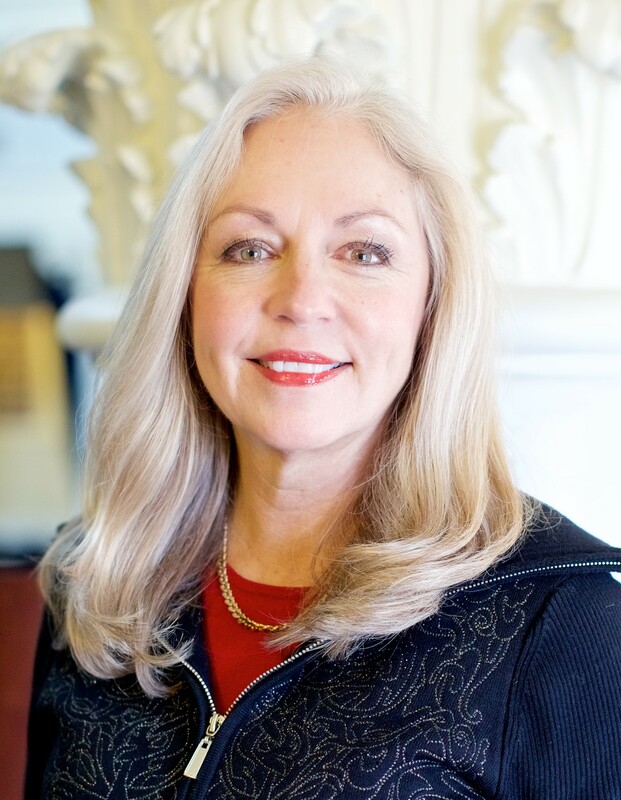 Patti Perkins is the proud CEO/Owner of Calyx-Weaver & Associates. After over 30 years as an HR professional in banking, wireless, call centers and the public sector, she took the plunge and purchased Weaver & Associates, a workplace management consulting company. Patti will tell you she is either “…interesting or confused…” if you look at her resume which includes entrepreneurial endeavors, HR and business operations roles. The common theme, though, is people, management, and leadership. She has been in Idaho since 1993 and lives in Eagle with her daughter, two dogs and two kitties. And a rat named Sweeney. She plays golf poorly, loves to hike. She cross stitches, gardens and cooks up a storm for her friends and family. (She makes a killer tri-tip and grilled salmon fillet!) She gives back by serving on the boards of non-profit and industry organizations in the community.